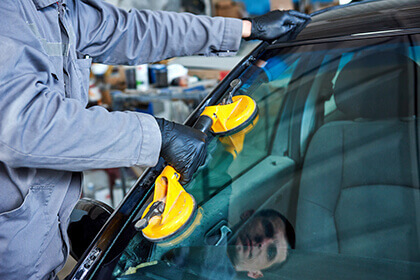 We are a leading, experienced windscreen repair company providing windscreen repairs and replacement to private vehicle owners, the motor trade, vehicle leasing companies, fleet managers, commercial companies, vehicle garages and car dealerships. QwikFit Windscreens operate throughout Shropshire and its surrounding areas. 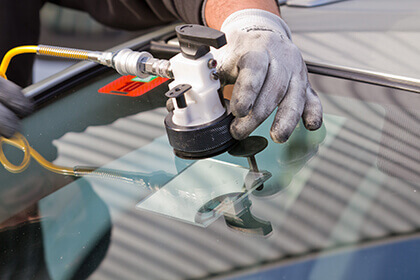 Our windscreen service comes to you. We’re fully mobile, whether you’re at home or at work. At QwikFit Windscreens, we deal with your insurance company on your behalf – that means less hassle for you. All we need from yourself is details of your insurance company and policy details. There may be an excess which you have to pay, we’ll collect that at the time of the repair/replacement. QwikFit Windscreens are able to liaise directly with your insurance company, saving you the headache of having to claim on your insurance policy yourself. We work with the majority of major insurance companies. To find out whether we deal with your insurance company, please call us on 01952 455 536.